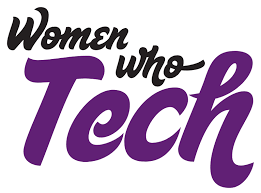 Women Who Tech is accepting applications for the Women Startup Challenge at Google. They will showcase 10 women-led startups based in North America who are solving big problems to pitch the biggest investors, from First Round Capital to Greycroft and BBG Ventures. Finalists will pitch for a $50K cash grant (equity free) and also meet one-on-one with investors at Techstars. The Women Startup Challenge, launched in partnership with Craig Newmark, founder of craigslist and Craig Newmark Philanthropies is mission set on closing the funding gap for diverse entrepreneurs. Applications close on March 28th.